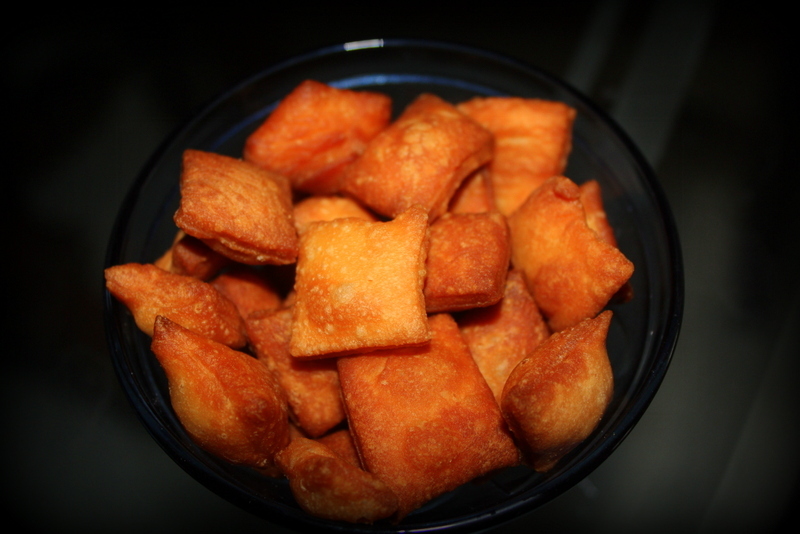 Shakkar paree/ Shankarpali is a renowned Maharashtrian sweet made during Diwali. Since diwali is near and am sure everybody is busy preparing yummy dishes i wanted to share my most favorite recipe with you guys!! Shakkar paree are crispy, crunchy and not overly sweet, they are a terrific tea time snack and you can make them well ahead of time and store it in a cool, dry place, in an airtight container. 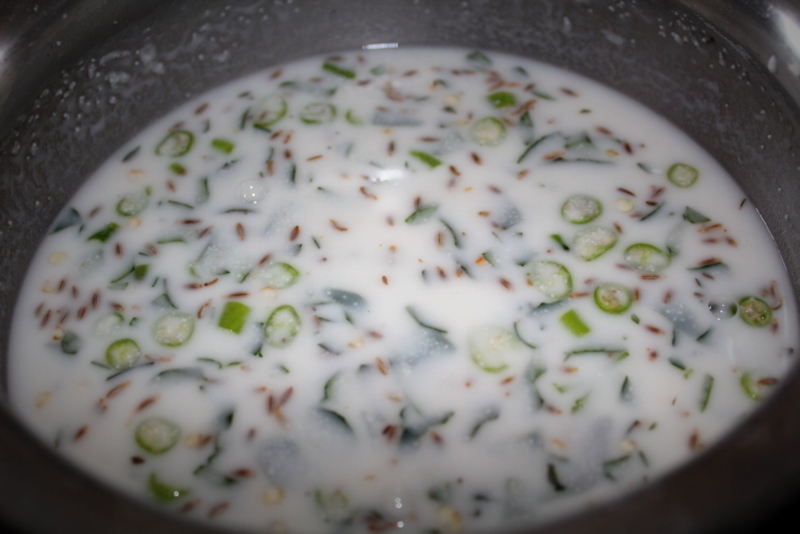 As promised here is a simple, easy to follow recipe for Shakkar paree. In a pan add water, sugar, ghee, cardamon powder and boil for about 5 minutes and keep aside to cool off. 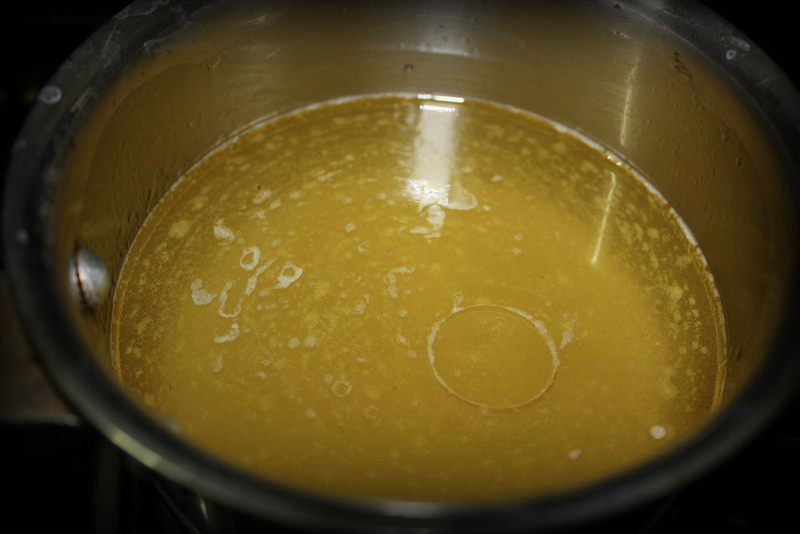 Remember here we are not trying to make sugar syrup, instead we are just melting sugar in water with ghee. Seive maida and keep aside. 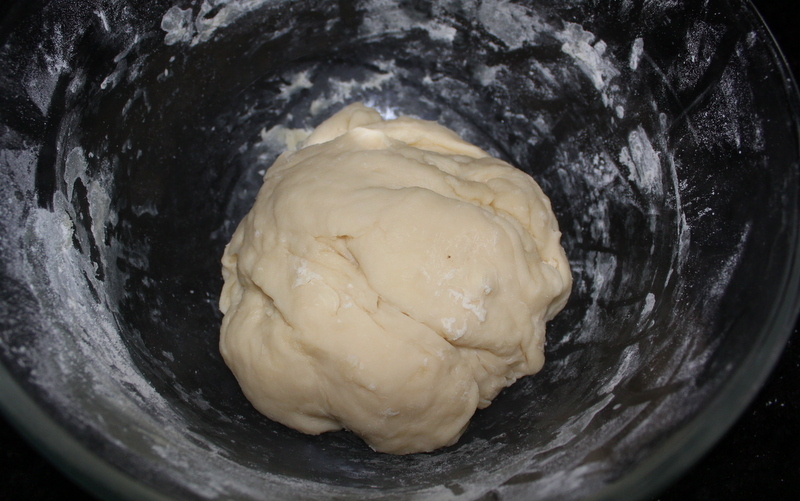 In a big bowl take the melted sugar mixture and add little maida at a time and make a fine dough. In a kadai heat oil for deep frying. Make balls of the dough and roll it like a thick roti and with help of a knife or a pizza cutter cut the roti in desired shapes. Thats it store them in an air tight container and munch on them whenever you feel like! 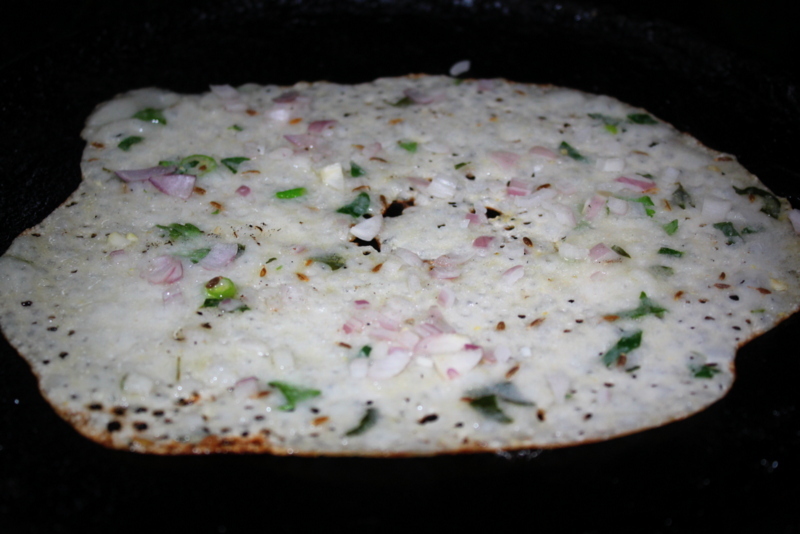 Onion Rava Dosa is a popular breakfast recipe of South India. It is simple, delicious and easy to make and if you are craving for dosa and have forgotten to soak the rice and dal the previous day don’t worry make this instant rava dosa no need for grinding/fermenting, you can make it in a jiffy on busy mornings! I slightly adapted this recipe from vahrevah.com. They came out pretty well and I would suggest you make them only on a non stick tava as they can get sticky and difficult to remove off the pan. 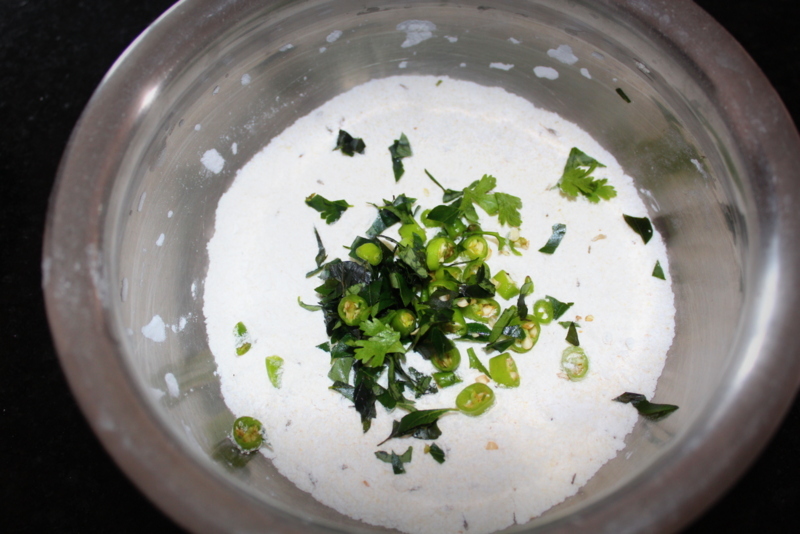 Take a large mixing bowl and add rava, rice flour, maida, cumin seeds, chopped green chili, crushed ginger, coriander leaves, curry leaves salt, and mix well.Then and add buttermilk to the mixture. Mix it to make a very thin batter without any lumps. The consistency should be very thin like buttermilk. Heat dosa tawa on high flame, drizzle some water. Stir the batter and pour it small cup/tumbler, pour the batter from the outward base of the tawa into circle shape. 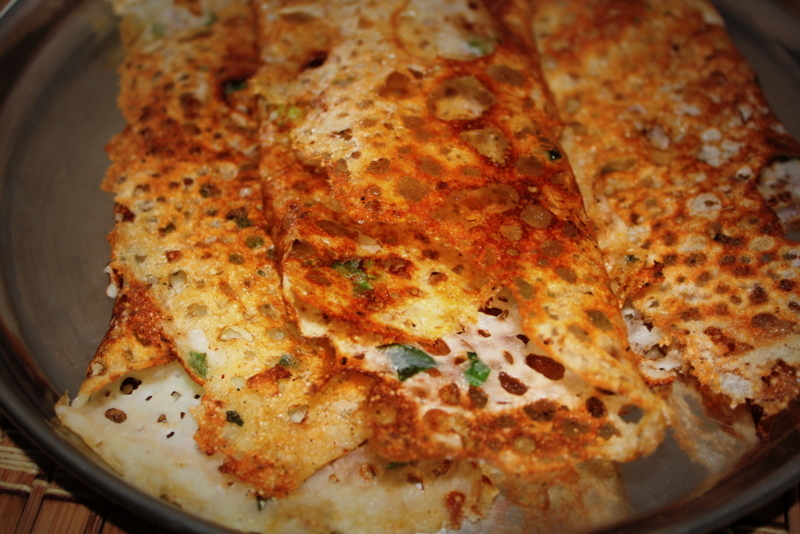 Fill only the major gaps in between and do not try to fill small gaps, those gaps helps in making the dosa more crispier. 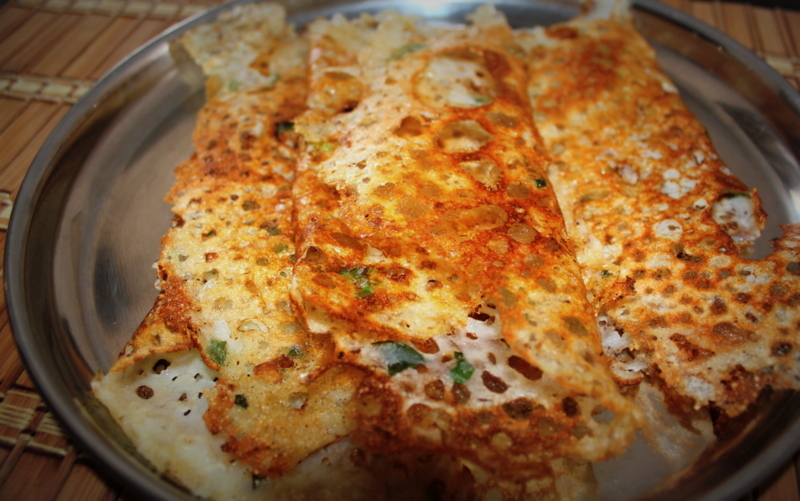 So dont bother to make it even shapped lik the regular dosas. If you don’t have butter milk handy replace it with water in the recipe. You can also mix both butter milk and water to make batter. 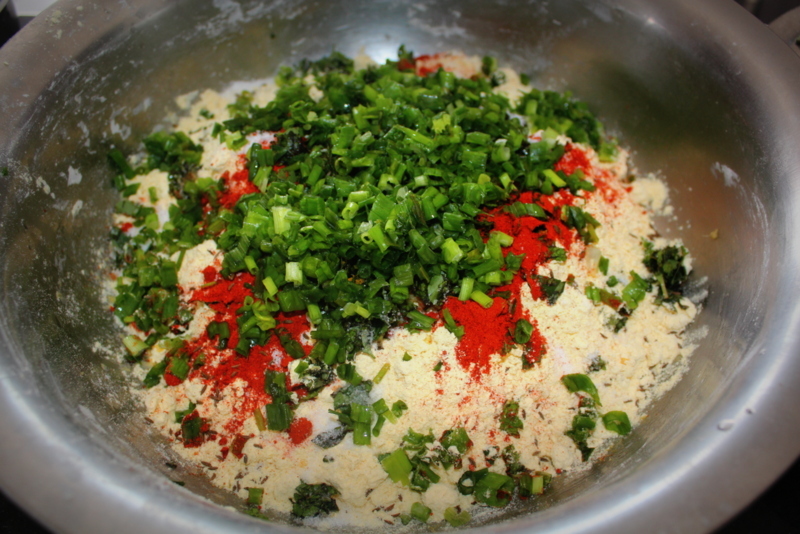 Stir it every time before you pour into the tawa, to avoid settling the flours and rava at the bottom. 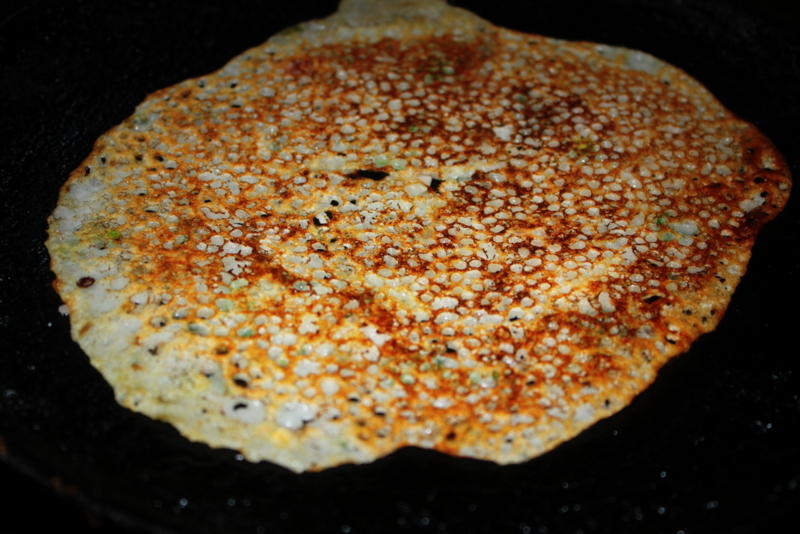 Pour the batter from lil height to make gaps in the dosa and it will give crispy texture. Batter can be kept in fridge for next day usage. 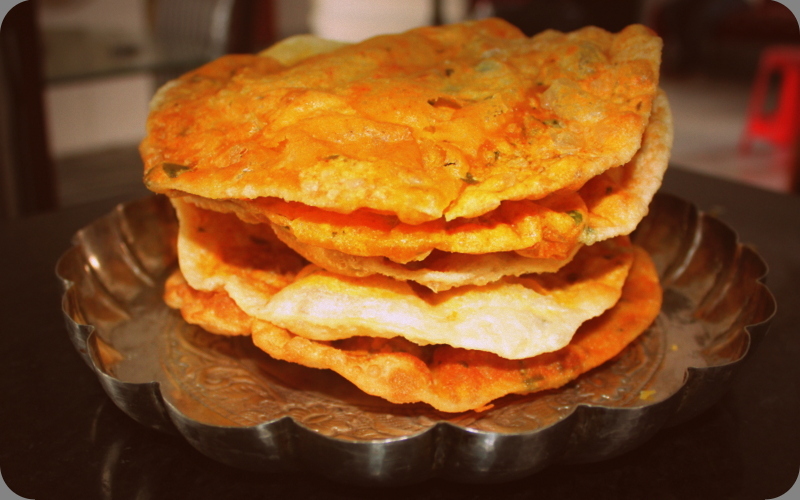 Masala poori is a variation of poori and is a classic breakfast/evening snack that tastes awesome with hot cup of tea! You can serve it with different curries or can be enjoyed with creamy yogurt, achaar and chutney. Also this is very good snack food to carry when traveling out or family picnics. 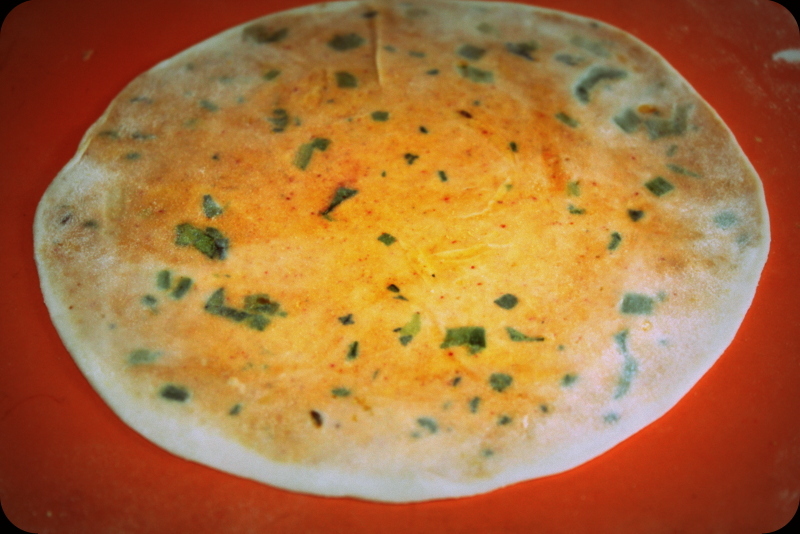 Earlier I have posted an easy version of masala pooris that are quick to make (https://shriscookbook.com/2013/11/20/87/) and today I am sharing my mother in laws recipe which is a lengthy procedure but tastes even better and you can actually stock these in jars!! 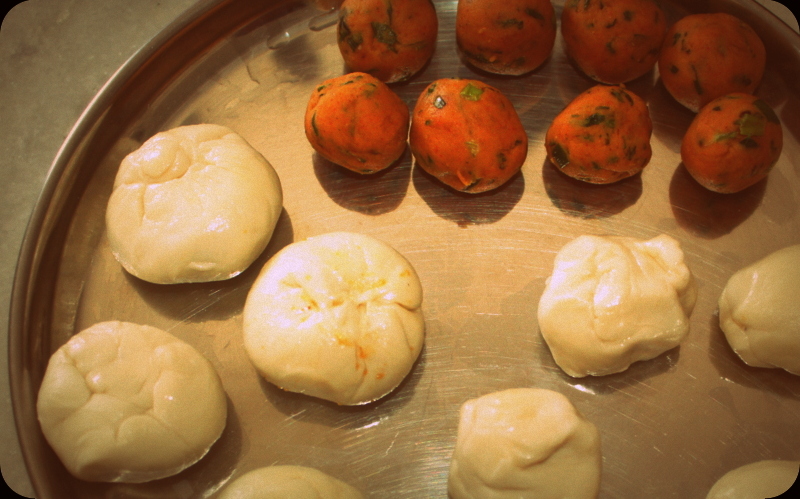 Everyone in my family go bonkers for these and we usually make them for festivals like dussera and diwali. 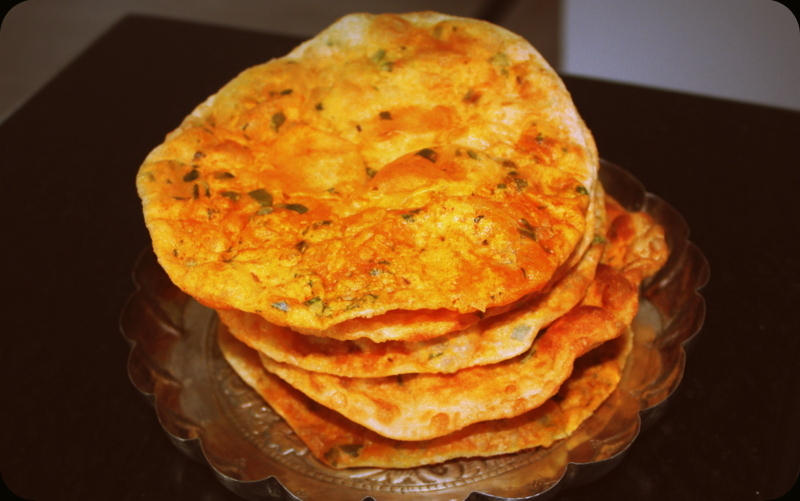 If you are not in hurry take some help from your family members and make these spicy besan masala pooris!! 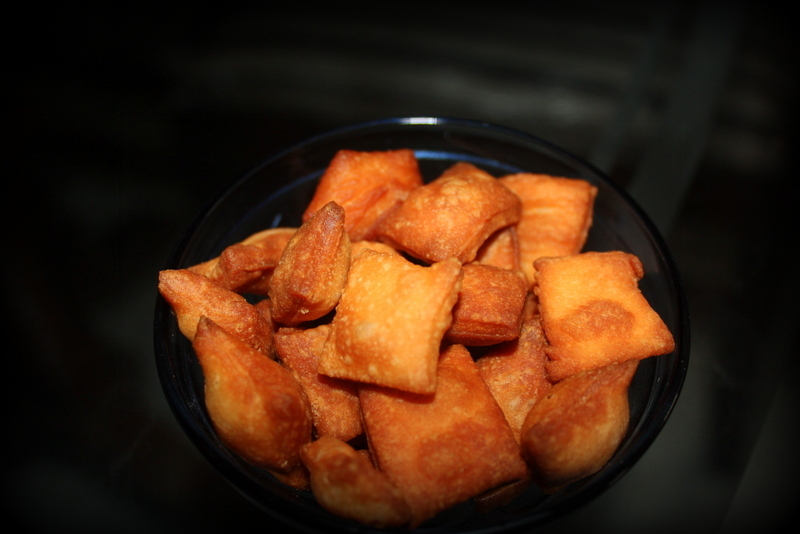 Alternatively, you can also bake the puris instead of deep-frying, but make sure you roll them thinly and prick them before baking. 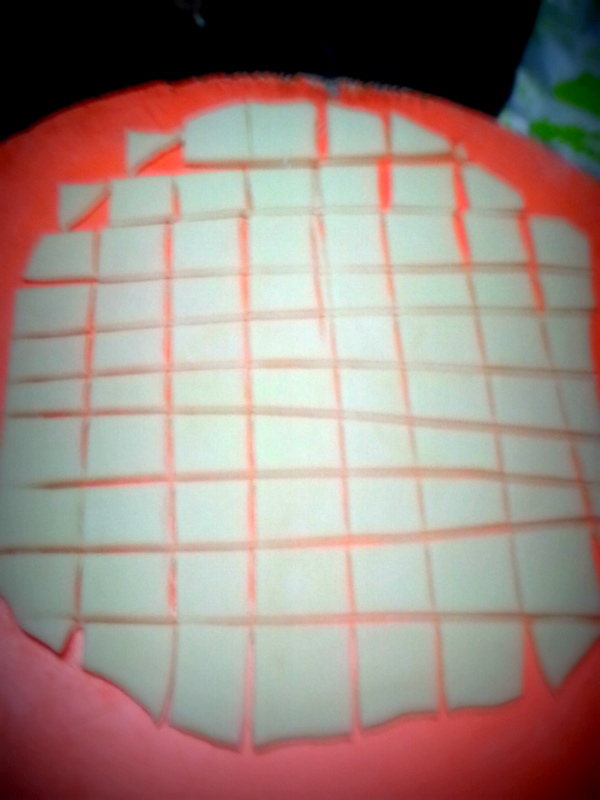 Take maida in a bowl and make a soft n pliable dough with some salt as we do for roti and keep covered. 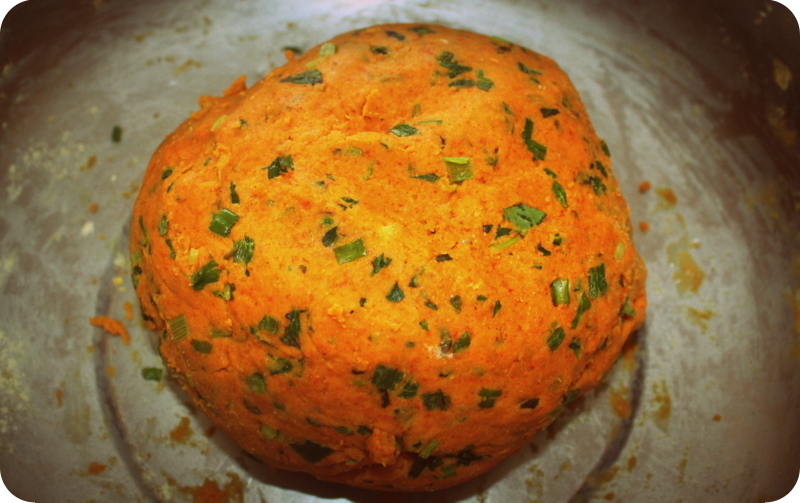 In another mixing bowl, add gram flour, finely chopped spring onions, mint leaves, curry leaves, coriander leaves, shahi jeera, chilli powder, turmeric powder, garam masala, salt, 2 tsp oil and make a fine dough adding little water at a time. First roll a ball of maida dough as we do for roti and keep the besan stuffing in the center and gather all the corners, seal it well and press it lightly. Also I prefer making these small potlis and keep aside and start making pooris together instead of doing one potli at a time. Dust the flour and roll out the sealed dough (with the sealed side on the top) into a circle just as you do for chapati but without applying too much pressure, the thinner the poori the crispier they will be. Repeat the same process for the rest of the dough. Heat oil in a kadai to fry the pooris. Fry on both sides till you get the desired golden colour. Ta da…crispy maslaa pooris are ready! !